We pride ourselves on being owned and operated by the same family for over forty years. This allows us to maintain a level of personalization and quality of patient care that can be difficult to find these days. 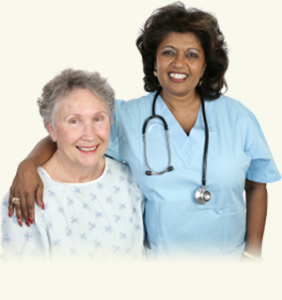 Because we are relatively small, SPEC easily accommodates the individual needs and preferences of our clients while providing the services of a large Skilled Nursing Facility. Our staff is a carefully selected group of caring and dedicated professionals, who continually strive to improve on those qualities. Their primary goal is the well-being of our patients and their families. Our food services offer a delectable selection of restaurant quality meals served in an elegant dining atmosphere. Our activities staff provides a wide array of engaging and enjoyable activities daily from 8am until 8pm. Our accolades and success stories are testimony to the exceptional level of care for which Sudbury Pines Extended Care is known.